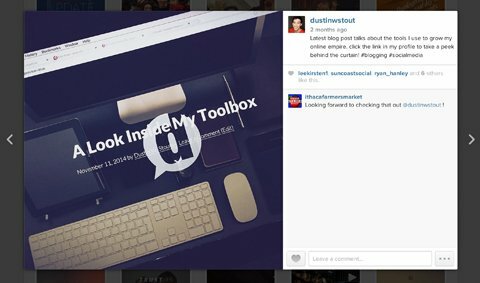 Do you create your own images for social media? Are you happy with their performance? With a few simple tweaks, you can optimize images for greater visibility on social media and in search engine results. In this article you’ll find three tips to optimize social media images for better online performance. Thanks to Dustin Stout for writing this article. 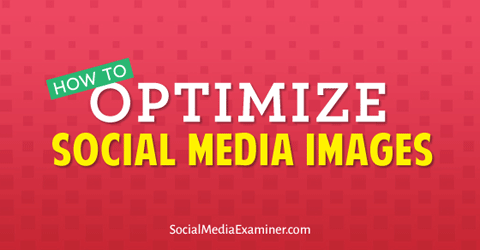 Discover how to optimize social media images. Every social network has a different way of displaying visual content. Some networks have restrictions, while others cater to specific dimensions or orientations. Accordingly, the audiences on each platform have certain expectations for images. Understanding these expectations boosts the chances that your images will be well-received and grab the attention of your target audience. 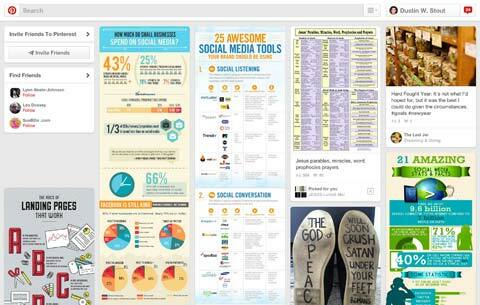 On Pinterest, tall images perform best. The optimal size for images is 735 pixels wide by 1102 pixels tall. With Pinterest’s layout, use taller images to grab significantly more screen real estate than square or landscape images. They also give you more room for eye-catching visuals and text. Tall images perform best on Pinterest. On Instagram, your only option is to use square images. If you’re creating your images outside of Instagram, make sure they’re at least 900 pixels wide by 900 pixels tall. I recommend using large image sizes because image quality won’t be affected when Instagram resizes the image for the device it’s being viewed on. Instagram uses square images only. When creating any visual content, bigger is always better. The networks will resize your images as needed, and there is no quality loss when the image is scaled down. If your image is too small and needs to be scaled up, there will be a significant loss in image quality. For all other social networks, the optimal choice is to use horizontal images. You’ll want your images to be 1280 pixels wide by 720 pixels tall. This is a perfect 16:9 aspect ratio, which is the same aspect ratio for HDTVs. For Facebook, square images work fine, but wider images have a more sophisticated look. Our eyes are accustomed to seeing professional photographs, movies and television shows in a widescreen format. 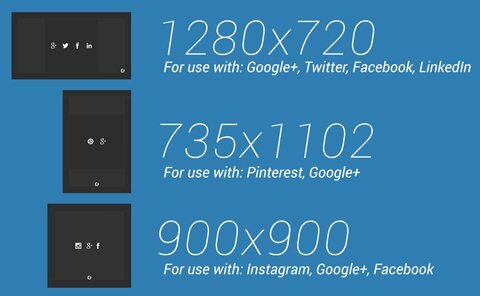 On Google+, wider images are likely to go full stream, meaning they may spread across multiple columns, giving you lots of screen real estate. This is huge—both literally and figuratively. 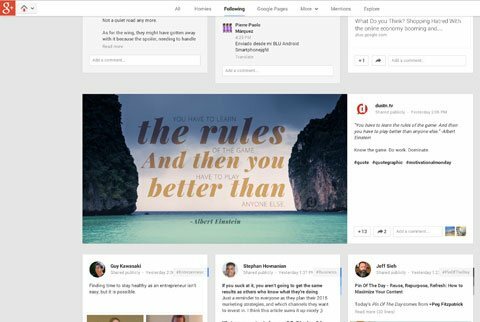 On Google+, wider images sometimes span two columns, giving them more exposure. Think of this multi-column effect as placing a giant billboard right in the middle of your followers’ streams. This is the best possible exposure you can get on Google+. Wide images are also perfect for YouTube video thumbnails, making them the most versatile social images. With this one image dimension, you can effectively reuse one visual across multiple social networks. Image-based search engines like Google Images can generate a significant amount of website traffic. Communicating important details about your images will improve a search engine’s understanding of your images and boost your image search performance. Showing up in a Google Images search can increase website traffic. Follow these simple guidelines to optimize your images for search engines. It’s important to have a clear idea of what your keywords are and include them in the file names of your images. The file names provide information that helps search engines understand what the images are about. When naming your image files, separate words with either a hyphen (-) or an underscore (_). If you simply use spaces, hyphens are likely to be added automatically. So before you upload your image anywhere on the Internet, make sure your file name is appropriate and contains your keywords. Separate words in a file name with a hyphen or an underscore. Regardless of your software, always use lossless compression and avoid what’s known as lossy compression. Lossless compression maintains all of your image metadata, and lossy compression usually wipes it out. 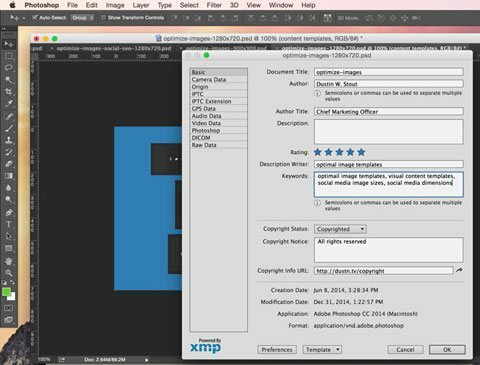 Photoshop makes it easy to add meta data to your images. If you’re using image editing software such as Photoshop, you can easily add meta data to every image you create, which is a good habit to get into. Another way to detail a picture’s properties (on your website) is to use schema markup for images. 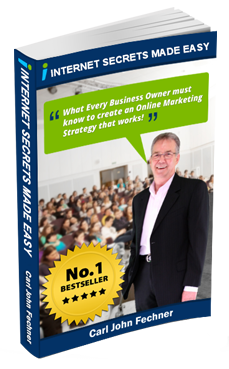 This is an effective method of providing specific information about the content of an image. The alt tag is used as an accessibility tag. It defines what alternative text will be shown in place of an image when the image itself can’t be displayed. Sometimes an image is not shown by error, and sometimes by choice (when a person is using a screen reader, for example). The recommended length for text in the alt tag is no more than 125 characters. So keep the text short, be descriptive and remember to include the same keywords you added to your file name. If you’re uploading an image to a WordPress website, the Media page offers a number of fields for adding descriptive information. 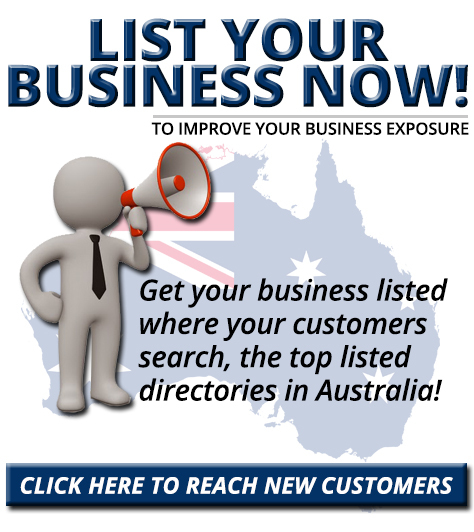 Use this opportunity to communicate additional information that will help search engines better understand your image. The best way to streamline image creation is to use predefined image templates. This way you don’t have to fuss with sizing and setting up guidelines every time you create visual content. 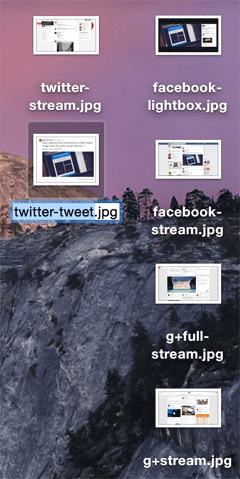 Use image templates to save time when creating social images. Using the three predefined dimensions above is also helpful when a team of people is creating visual content. If they’re all working from the same templates, the image sizes will be consistent. With templates, you don’t have to waste precious time trying to find the exact pixel dimensions of every display scenario. The more you practice these image optimization methods, the easier they’ll become and the more momentum you’ll build with your visual content. Have you used any of these image optimization techniques? Which tactics work best for you? I’d love to hear and respond to your feedback in the comments below!